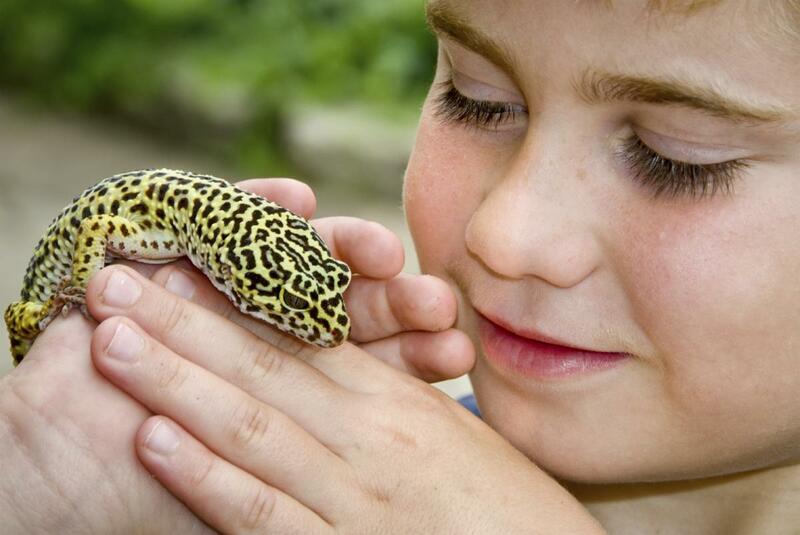 Pigeon Lake Park offers a fun and affordable family getaway! 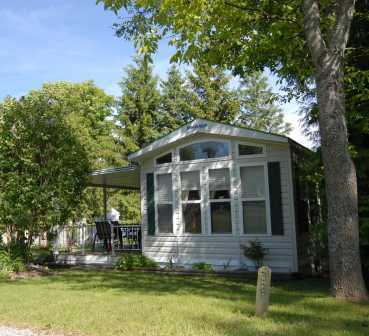 Welcome to Pigeon Lake Park, a seasonal vacation park overlooking the beautiful waters of Pigeon Lake in the heart of the Kawarthas. 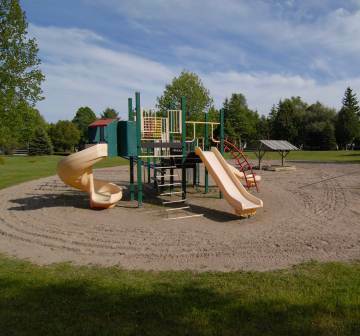 A proud member of the Linwood Parks family, Pigeon Lake Park offers a practical vacation experience the whole family will love. 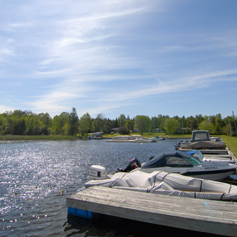 Whether you enjoy fishing, boating or just relaxing by the water, Pigeon Lake Park has something for everyone. Anglers will want to enter our season-long Fishing Derby and compete to land the big one, whether it’s bass, pickerel or muskie! There’s plenty to do for all ages, from beach volleyball, shuffleboard and horseshoes to mini-golf, baseball and swimming in our heated saltwater pool. Our Recreation Committee also organizes weekly activities for children and adults alike, from corn roasts and dances to euchre, darts and bingo in our Recreation Hall – so there’s always lots of fun and laughter for everyone. No matter how you spend your time, the scenic beauty of Pigeon Lake Park is the perfect setting for your family’s summer escape. Pigeon Lake Park features over 300 sites across 85 acres for seasonal, overnight and short-term visits, staffed year-round by professional managers to assist you with any of your needs. We offer a wide range of facilities and amenities to make your getaway easy and enjoyable. What's New at Pigeon Lake!